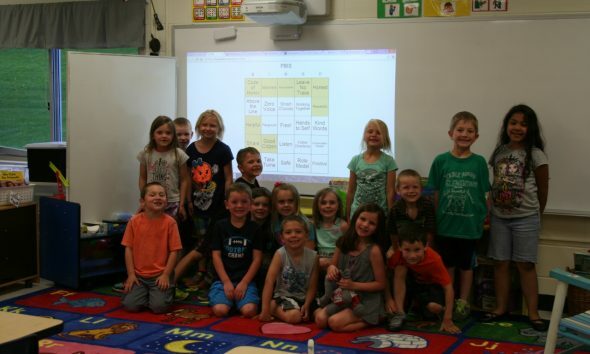 View photos from our first day of school. What an amazing year of learning! 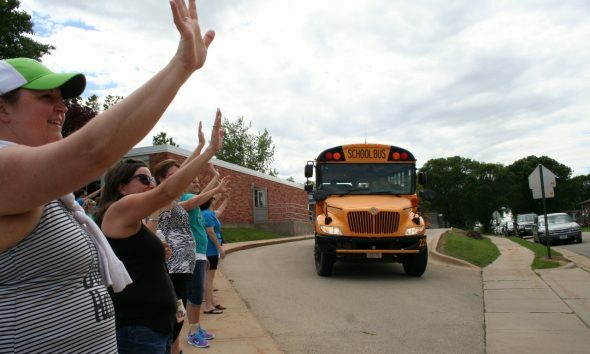 It has long been tradition at Table Mound Elementary for staff to send students off for the summer at the end of a school year. Smiles and tears, along with good wishes for summer, are exchanged between students and staff. View photos from the departure. Friday afternoon brought a BINGO game celebration of our year of learning using PBIS (Positive Behavior Instruction Supports). All year, we learned about and practiced: Be Safe, Be Resposible, and Be Respectful. View photos of the celebration. Table Mound students and staff have a lot to be proud of! 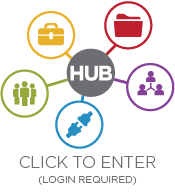 View photos from the awards. 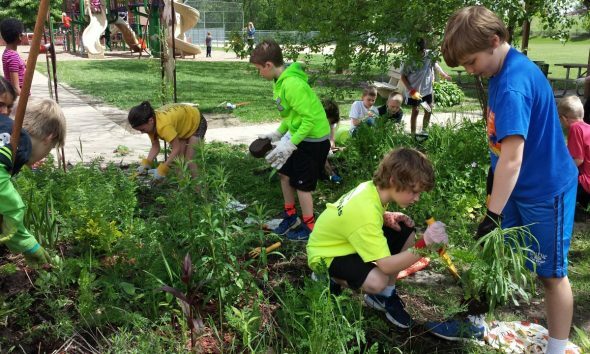 Students and teachers of 4th Grade helped give the butterfly gardens a new look by weeding, pulling out old, overgrown plants, and replacing with new plants and mulch donated by Miller Logging. The gardens also received two birdhouses built, donated, and installed by Bruce Novak, assisted by his 4th grade grandson, Jarrett. View photos of the garden cleanup. 4th grade students and teachers have been working to update the Table Mound butterfly gardens by weeding and planting new plants. 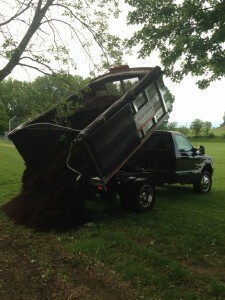 Miller Logging donated mulch to complete the garden project. Thank you! 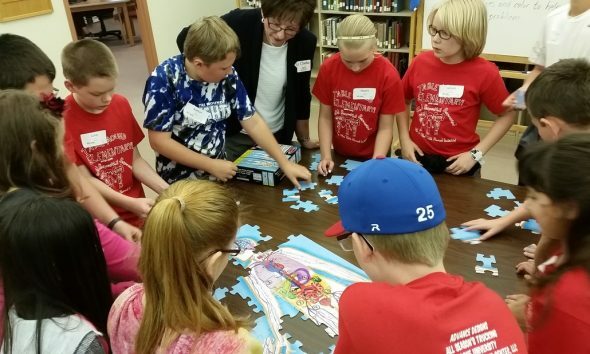 District Battle competition on May 20 at Bryant Elementary School. The first place team from Table Mound competed in the District battle and the second place team attended as alternates. Congratulations to the Bryant team for winning this year, and to all of the competitors for a great battle! View photos from the competition. 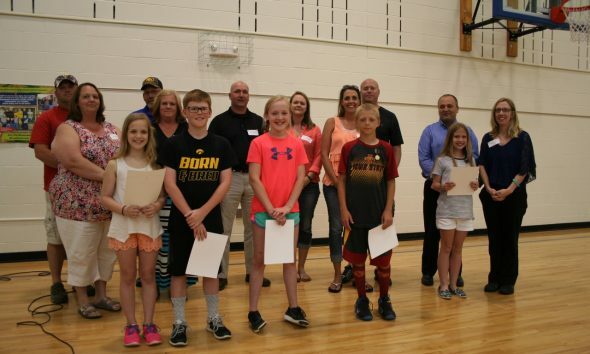 5th Grade Students from Table Mound attended the 2016 Clarke University Human Body Bee. 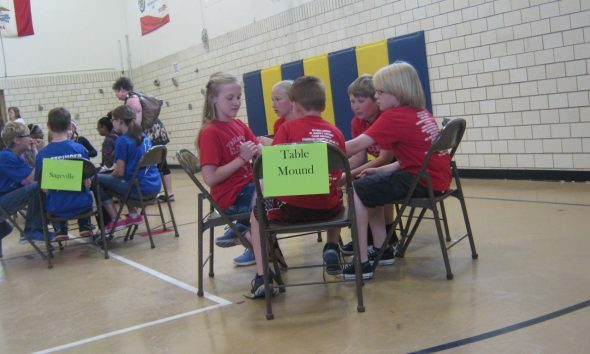 Table Mound took 1st Place! !